This re-release was prepared with huge help and cooperation of Fred Ventura himself. 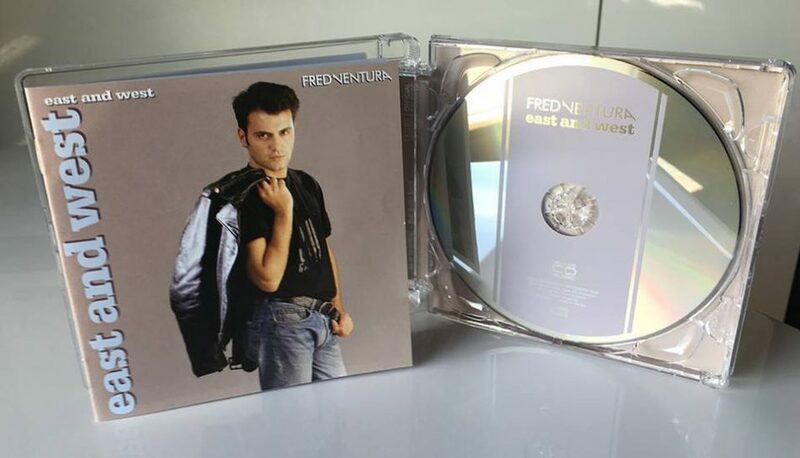 Was used original pictures of East and West album photo session to recreate cover images, lots of rare unpublished pictures from the 80s of Fred Ventura. The full color 12 pages booklet includes also all the lyrics and additional information. 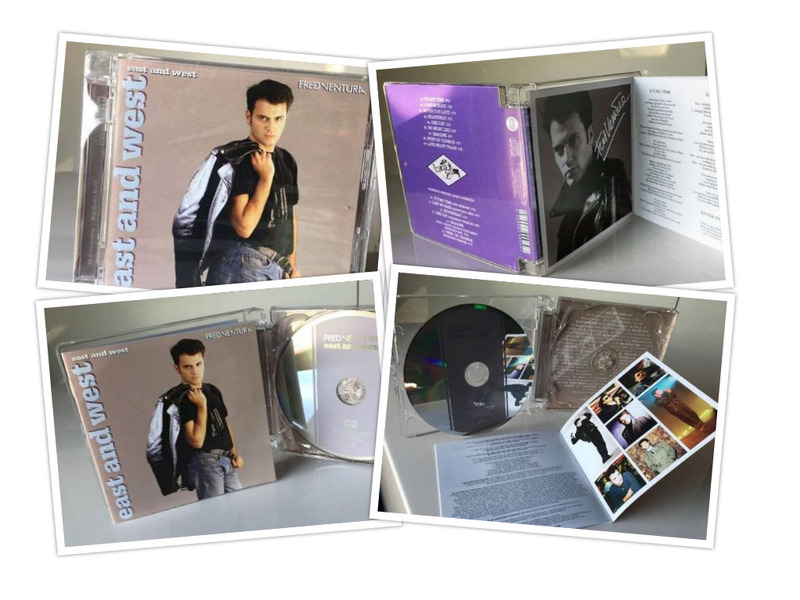 The booklet has got also nice concept proposed by Fred Ventura – kind of alternate album cover. If you flip booklet top to bottom you may use bottom picture also as a front cover alternate version. The songs were mastered from original master recordings delivered by the licensor. They were never served before in such beautiful sounding version like on this CD. The tracklist includes 15 songs. 9 from original album and 6 bonuses – between them “Housebeat” first time ever pressed on CD. 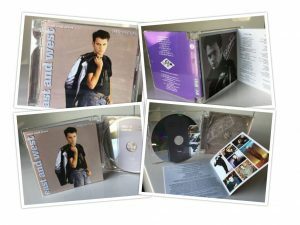 The disc includes also fully functional CD-text as always on Deluxe CD Music re-releases. Graphic Design For Deluxe Edition Based On The Original Artwork by Krzysiek Krisstoff Palich. Original Release Graphics by G.f.s. International. And remember – Nowadays, buying records of the artist is a manifestation of the greatest respect to him!